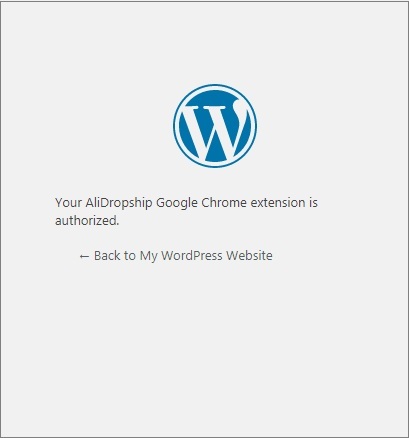 To make AliDropship plugin work properly, you need to install and activate AliDropship Google Chrome extension. 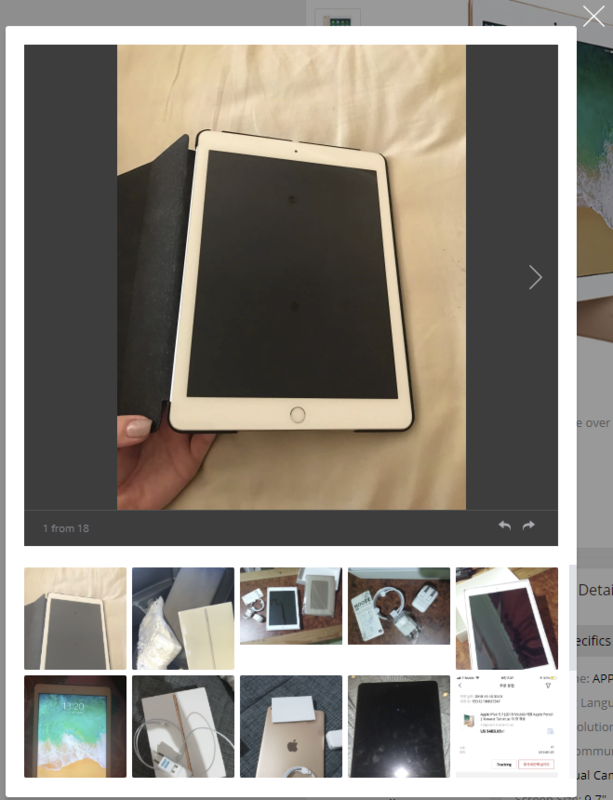 If there are no possible options you will get a notification : 'Sorry, no results! 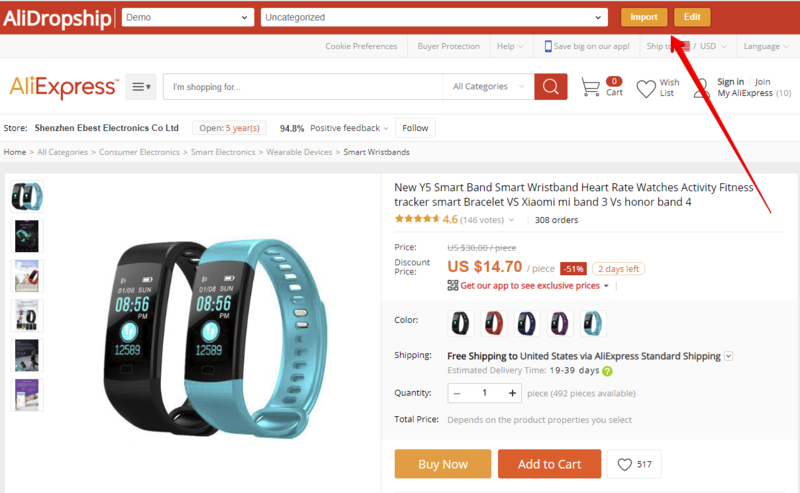 You can use this feature not only to find the best offers, but also quickly find another supplier for your out of stock products. 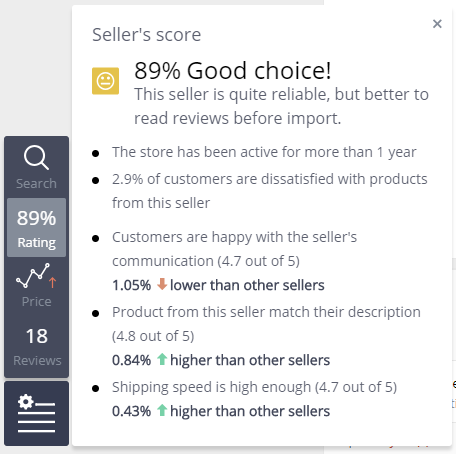 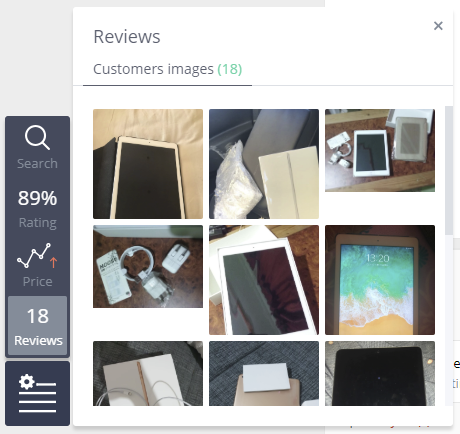 check the seller's score before import: AliExpress's Score and AliDropship's Score don't match - this is because we use a more complicated formula to get the results. 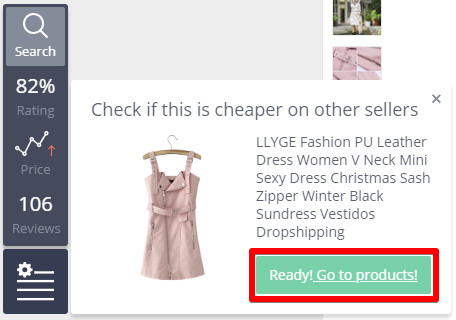 Open your site => log in your admin area => click AliDropship Google Chrome extension icon => ‘Log in’. 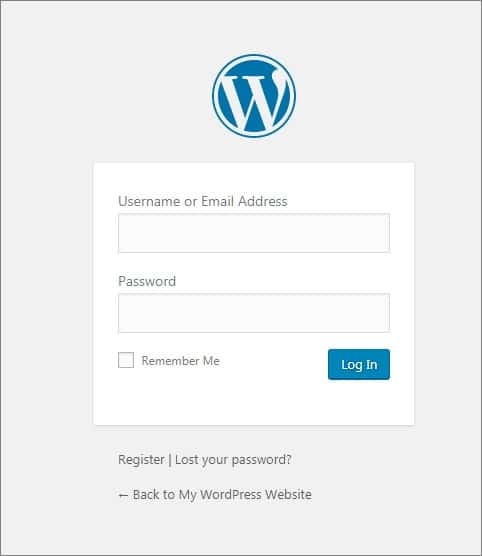 Or add site manually using ‘Website’ field*. 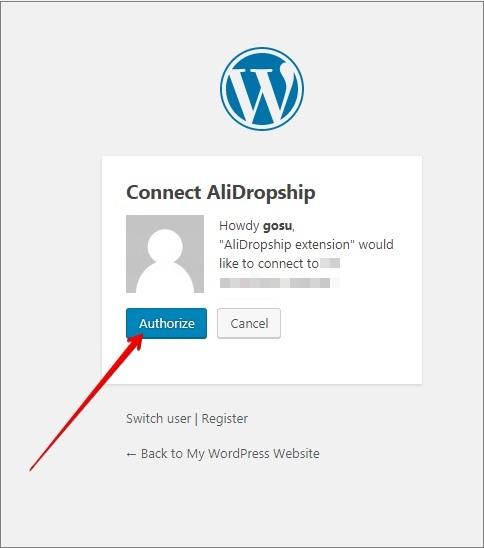 Do not log out if you do not want to authorize everytime you open your site. 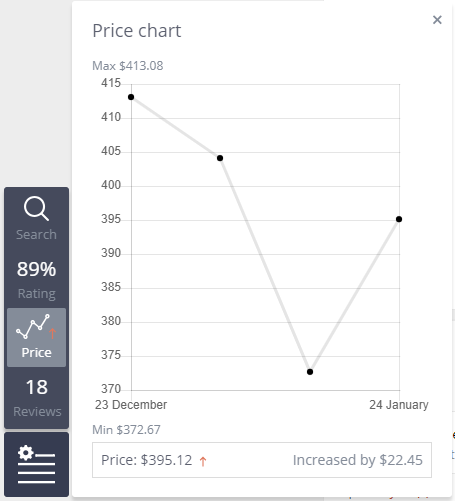 *If you have some issues with extension please see THIS LINK.